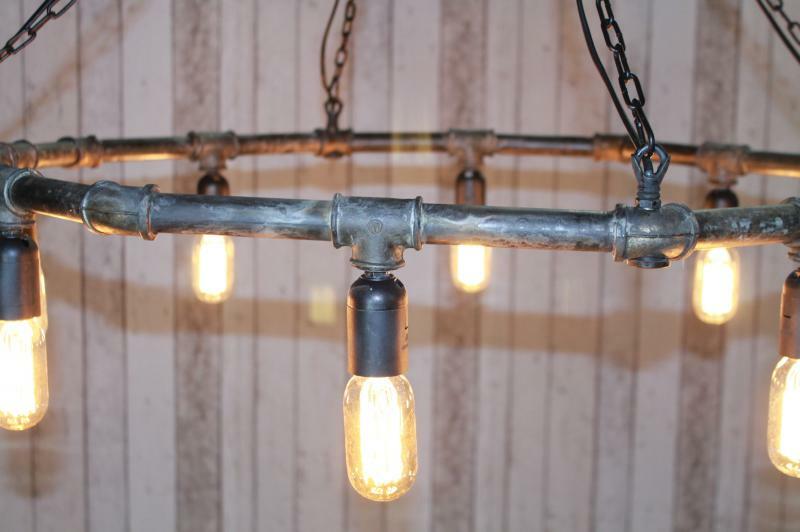 This impressive steel gas pipe chandelier features a stylish hexagonal shaped design, with six downward facing bulb holders. 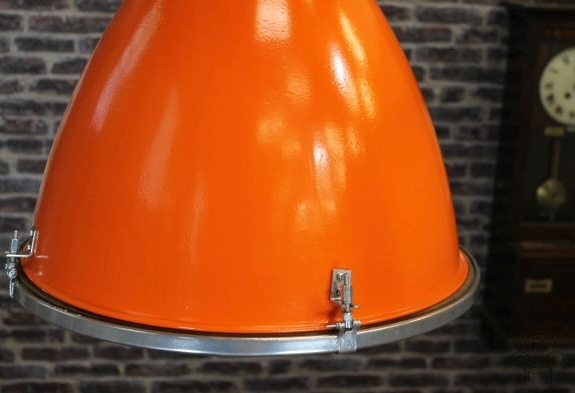 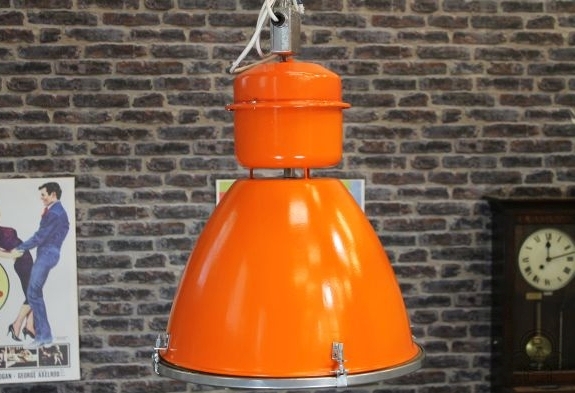 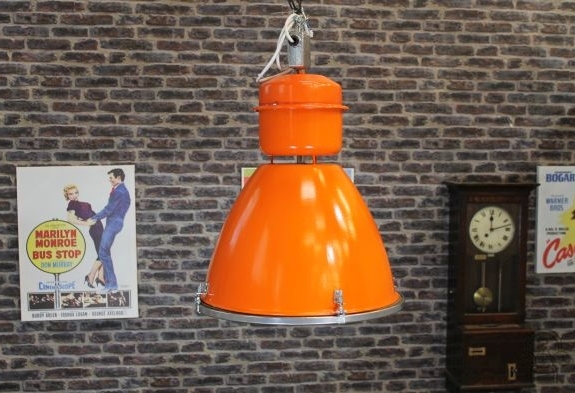 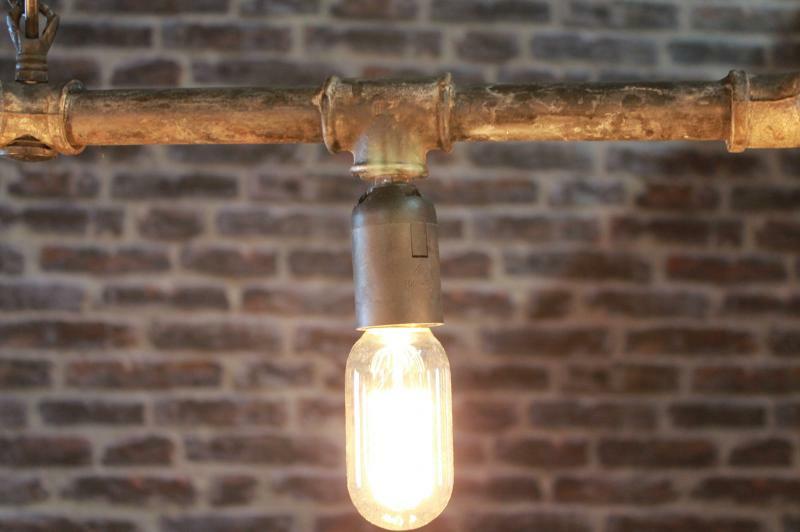 A beautiful addition to our vast range of interior lighting and fixtures with the authentic industrial styling so popular today.. 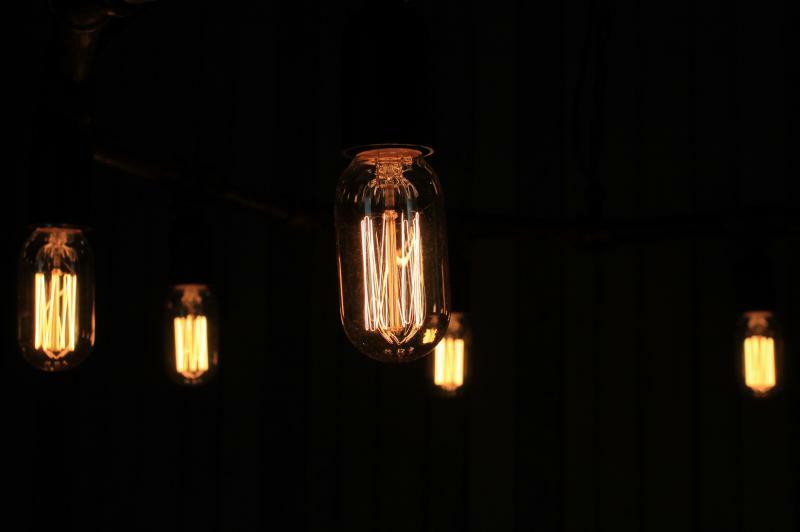 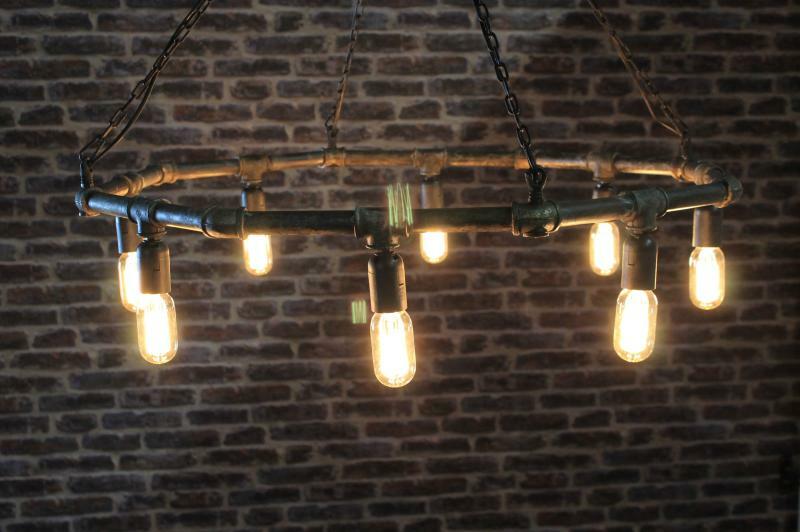 This gas pipe chandelier looks particularly attractive with Edison style filament bulbs (not included). 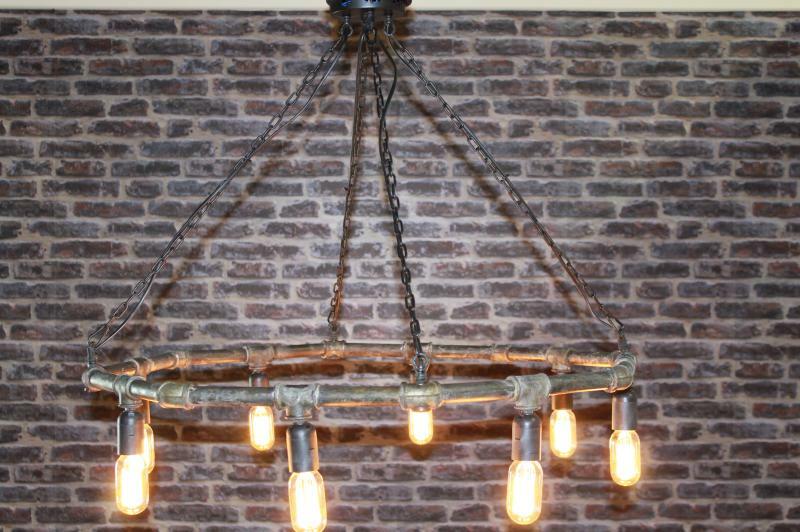 This makes a truly impressive piece for any large hallway or vaulted ceiling. 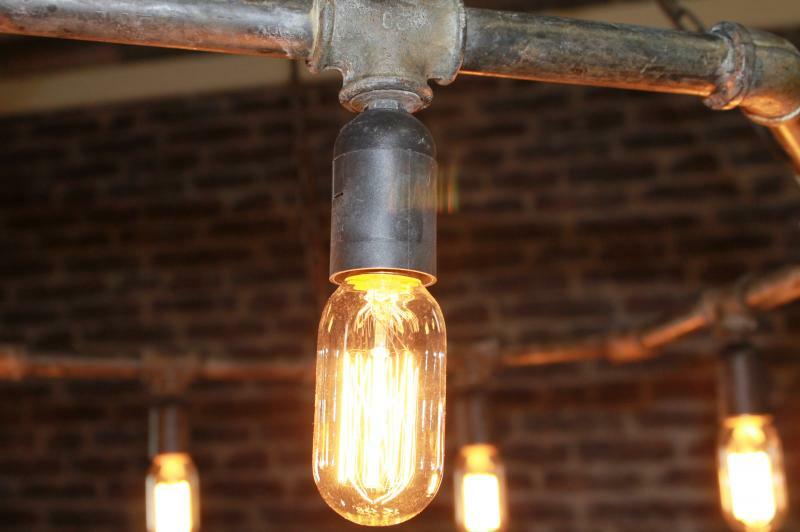 A perfect piece for any commercial or domestic use, these chandeliers are real statement pieces to any interior. 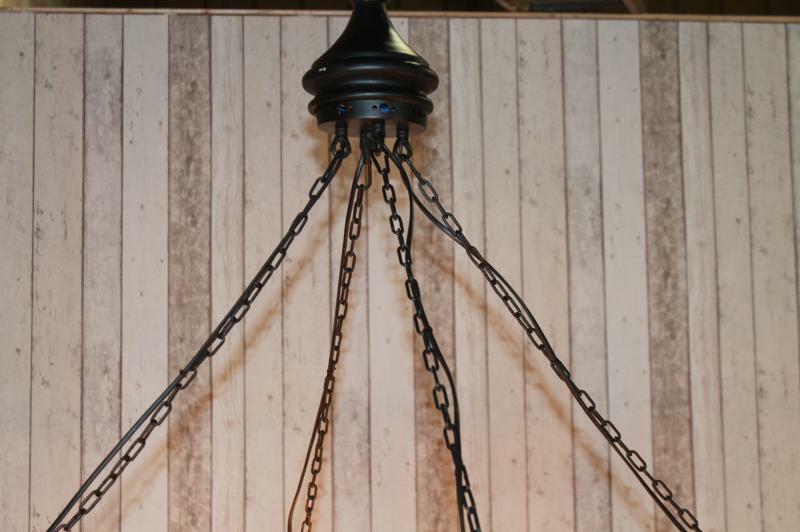 Please note that the light bulbs are not included in the price of this chandelier. 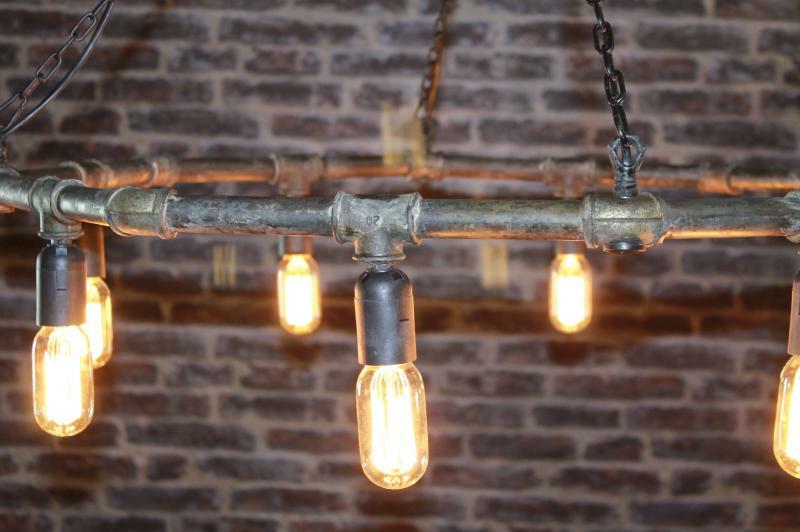 This gas pipe chandelier is just one of our wide range of original lighting to suit the more contemporary interiors. 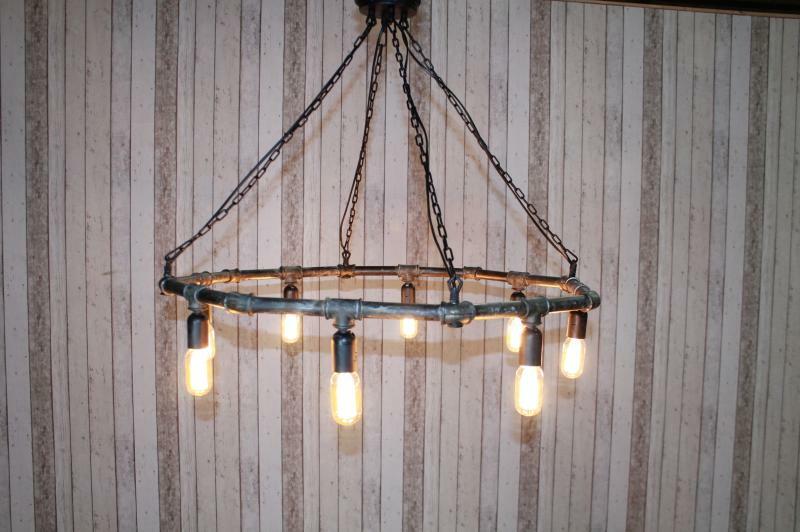 The price stated is for one gas pipe chandelier only. 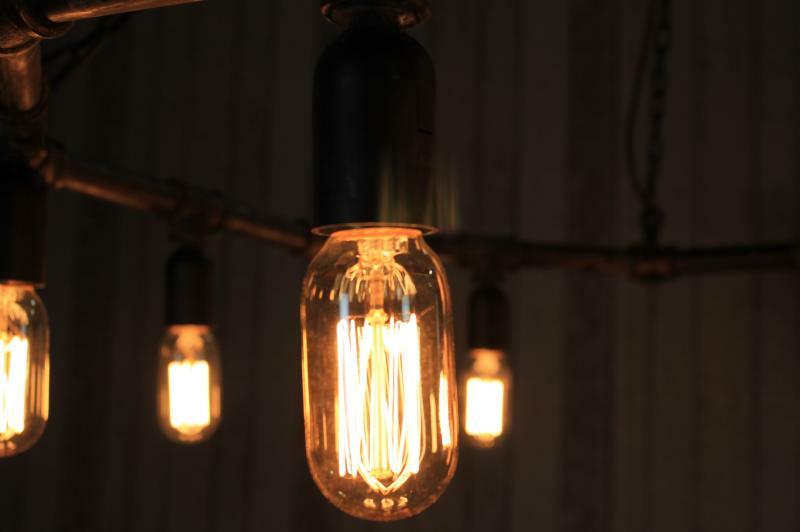 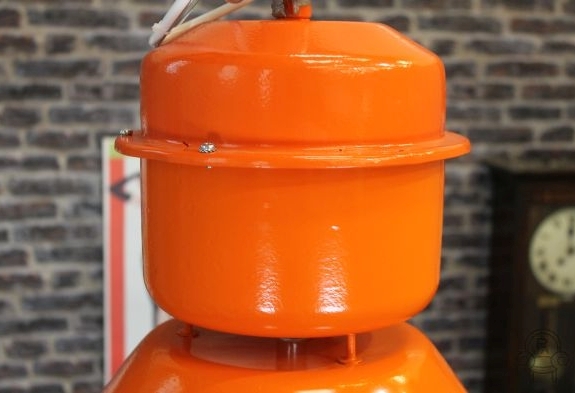 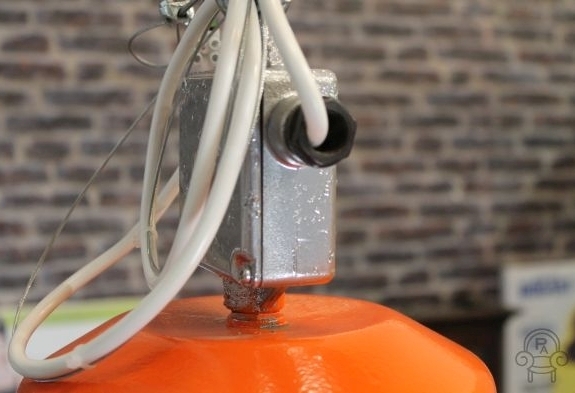 We do recommend that this light fitting is fitted by a fully qualified electrician.